Data has been part of DSA’s core purpose since our beginning, before Big Data emerged as a buzzword in the tech sector. For over 25 years, we have been assisting clients in accessing the data relevant to their business, and creating systems that allow them to extract value from that data. So what is Big Data, and what is DSA’s perspective on it? 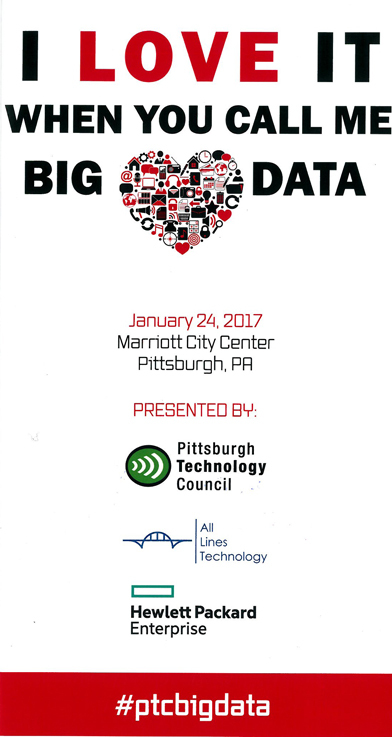 Big Data is often characterized as information that pushes the extremes in three areas; volume, velocity, and variability. These areas map directly onto the types of technical challenges that DSA can solve for our customers. For example, in creating solutions that deal with large volumes of data, we have database experts who can design table structures and deploy servers as part of the system. Or if it fits a particular project’s requirements better, we may integrate resources such as Amazon S3 for cloud-based storage, or any of a host of other high-volume data utilities. We also have ample experience at the extreme of velocity; for example, FPGA programming for data processing at 300MHz+ clock rates. And as for variability (that is, data spanning many different types and formats), we “eat that for breakfast.” As a systems integrator, we routinely implement solutions that interact with many different devices, bus types, file formats, and/or third-party software as needed to create a scalable, adaptable solution. From our perspective, the raw tools are already out there to clear most of the hurdles of Big Data; our role is to choose and integrate the best of these tools in order to suit our clients’ individual needs. So whether your challenge is collecting data on the microsecond scale to drive PID control, or collecting enterprise-scale data to drive long-term business intelligence, DSA can put Big Data to work for you and your organization. 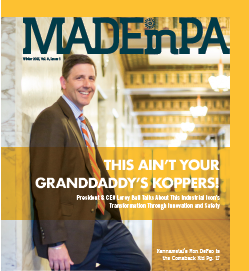 Click here to read Richard Brueggman’s forward for “Made in PA” Winter 2017 Issue.